The Season 31 Grand Finals were last Sunday, and here are the results! In the Pro League, 28 players fought it out for cash prizes in the top 3 places, whilst 29 Free League players competed for the much coveted Grand Champion title. Many of our members came down early for a great feed at the Joondalup Sports Association, and play commenced eagerly. We saw many exciting hands in both events throughout the day, and as we lost players to the blinds and various bad beats, we were eventually left with our very well deserving winners! Congratulations to our Pro League Season 31 Grand Champion, Jesse Way! Jesse Way, Season 31 Pro League Grand Champion! The top 3 Pro, in the money! 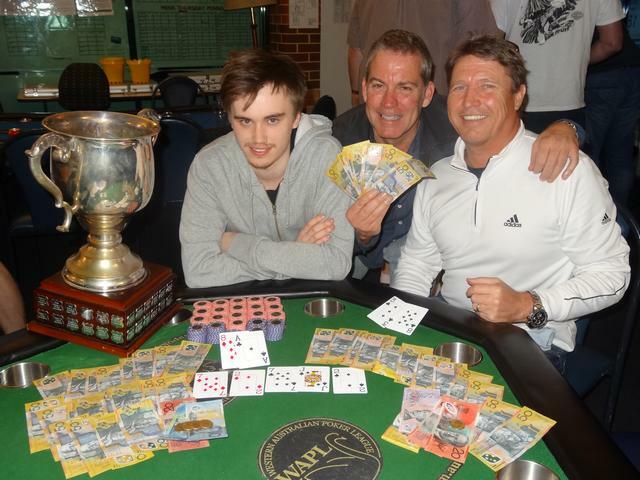 Jesse Way (1st - $1044), Richard Hawes (3rd - $580), and Brian Greslow (2nd - $696)! 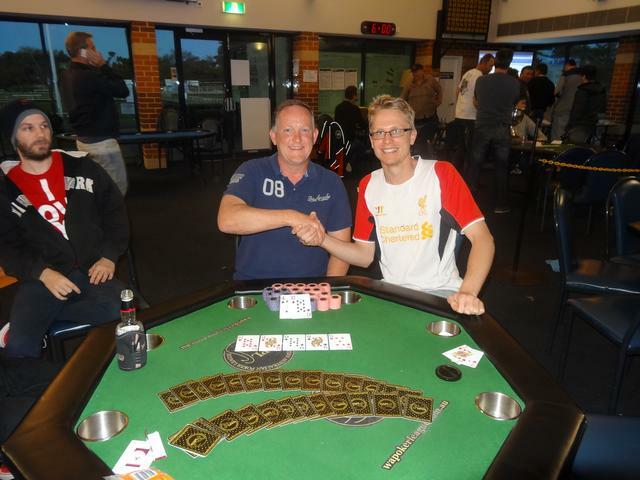 We saw another great Free League final, and eventually reached heads up between Jarryd Buscall and Ritchie Cunningham. 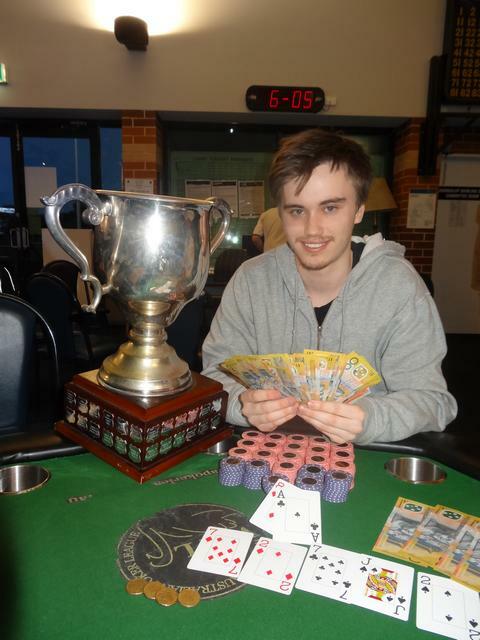 Ritchie ended up taking out the tournament, becoming our Season 31 Free League Grand Champion. Well done Ritchie! Congratulations goes to Jesse and Ritchie, the WAPL Season 31 Pro and Free League Grand Champions respectively! Thanks for supporting the Grand Finals, we are glad you all had such a fun day.